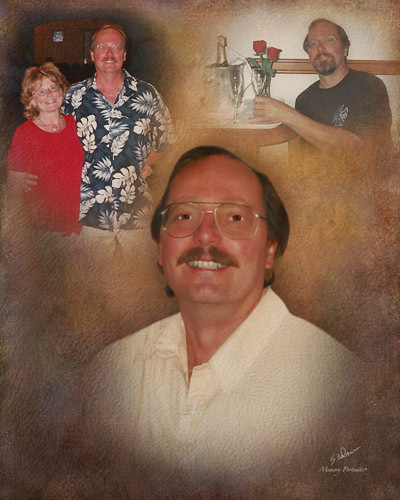 Obituary for Jeffery A. Simko | Savolskis - Wasik - Glenn Funeral Home, Inc.
Of West Mifflin, on March 31, 2019, age 62. Son of the late John A. and Esther M. (Luek) Simko; beloved husband of 10 years to Denise M. Krall; brother of Edward (Shirley) Simko and John (Carol) Simko; also survived by nieces and nephews. Jeff was the owner of Simko Plumbing for over 35 years with the motto of “A float above the rest”. Family and friends will be received at the SAVOLSKIS-WASIK-GLENN FUNERAL HOME INC., 3501 Main Street, Munhall on Friday from 6-9 PM. A Blessing Service will be Saturday, 11 AM at the funeral home.